Even though I tend to wear minimal make-up these days, Singapore’s humidity never fails to have whatever is on my face sliding off at midday. I received Benefit’s POREfessional at a press event, and thought I’d give it a try. This primer has a balm-like texture, and applied very easily after moisturising – I didn’t feel like I had a layer of product sitting on my face, which is what I expected a primer would feel like – newbie! As for the products claim to reducing the appearance of fine lines and open pores, I can’t comment yet as I currently don’t have any (lucky – for now). I can say, however, that my usual day make-up (concealer, blusher and highlighter) definitely looked more flawless when applied after using the POREfessional, and it stayed put until the evening – and thats with running to and from my local train station, in and out of the office for lunch and then heading home. This volumising mousse by John Frieda does just what it says on the tin. I apply it when my hair is still damp from the shower, and get the best results when I let it dry naturally (wonderful smooth yet volumised curls). 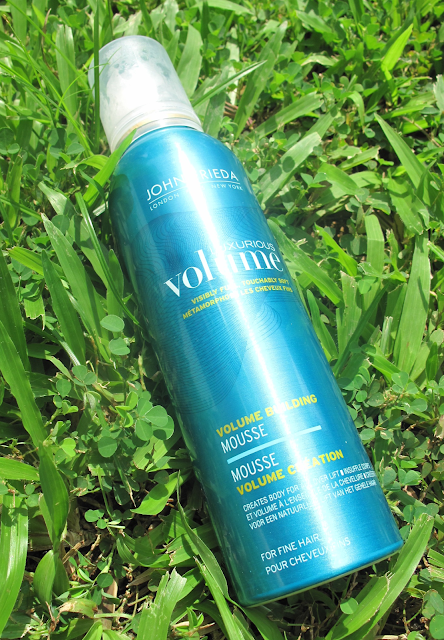 It also gives a great texture to straightened hair. 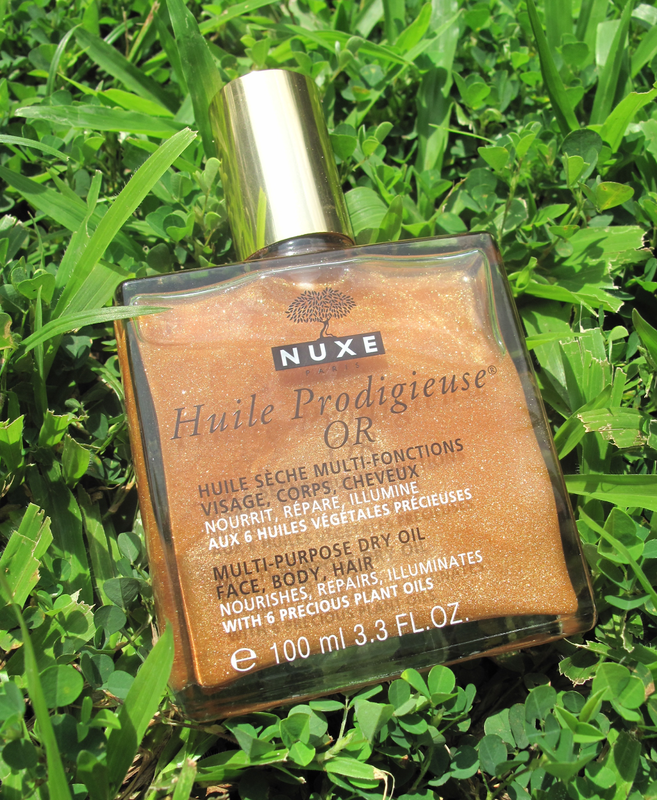 Well, by now I think we all know about my obsession with Nuxe products. The Huile Prodigieuse OR leaves skin wonderfully moisturised and leaves a soft shimmer. Great for date nights, to add an extra sparkle for nights out or to enhance a tan. 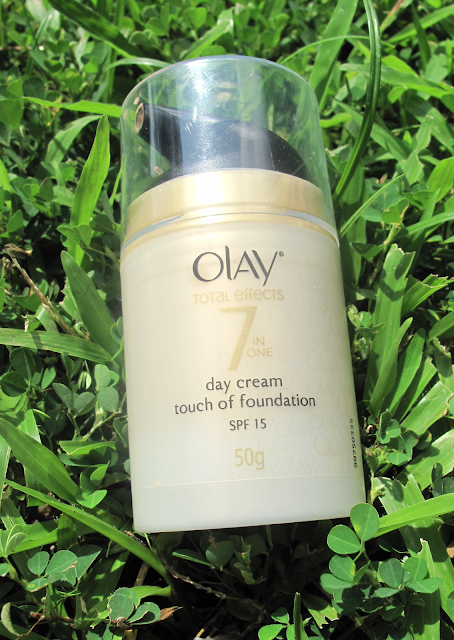 The OLAY Touch of Foundation day cream feels extremely light and comfortable on the skin, and moisturises well. 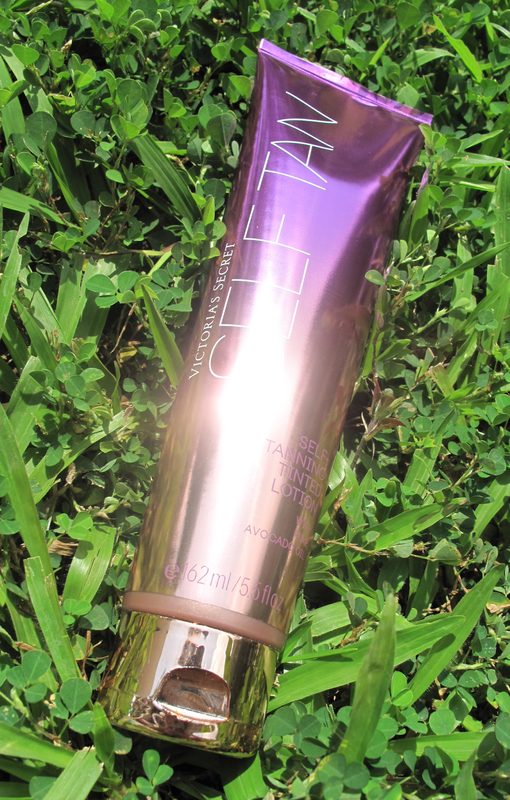 The slight tint means it evens out skin tone slightly, but I found it didn’t provide much coverage. 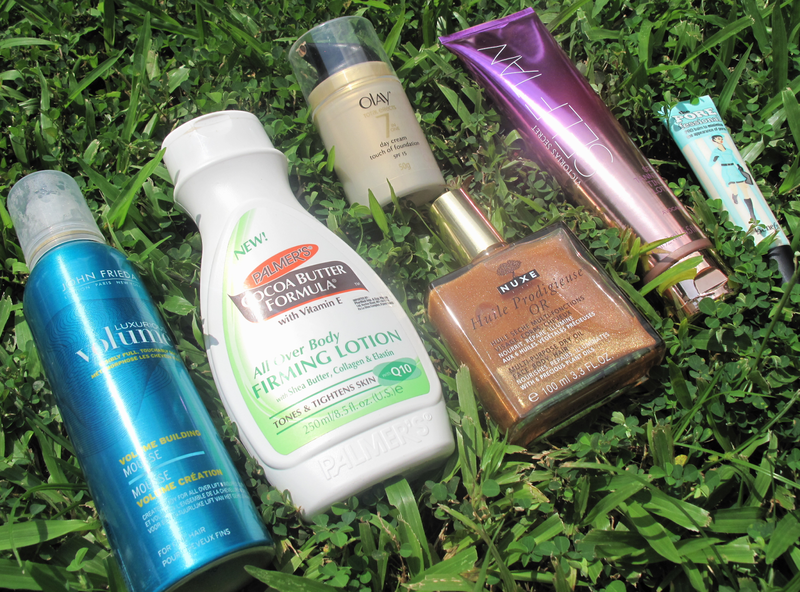 However, I still rate it for the combined SPF protection and the nice even colour. For those that don’t require much coverage and want a natural finish, I would recommend trying this! I bought this Palmer’s Firming Lotion in Watson’s as a trial buy, it definitely has improved the tone of my skin (particularly noticeable on the legs) and is great at fading dark marks, although you have to apply it religiously every day. I’ve also noticed a slight firming of the skin, although I think the best thing for that is regular exercise. 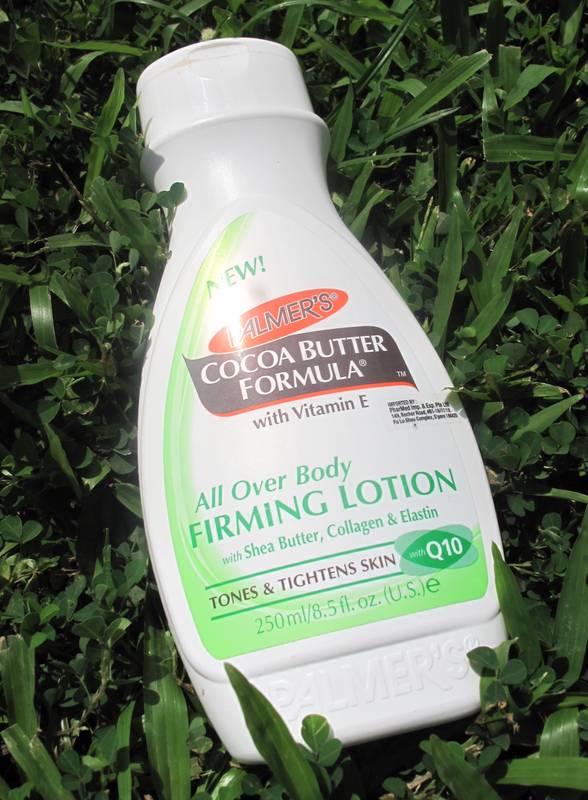 I’m also addicted to the Palmer’s Cocoa Butter smell! My better half bought this back for me from America. They don’t really sell self-tan in Singapore, so I asked him to grab this one for me! The Victoria’s Secret Self-Tanning Tinted Lotion gives a good coat of colour and develops gradually throughout the day. It is also formulated with pure avocado oil so moisturises effectively.